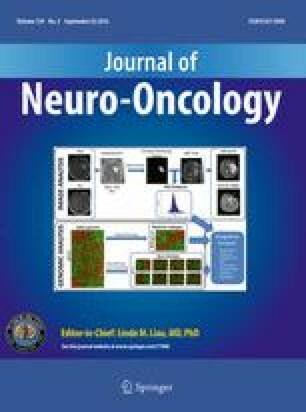 “Low-grade gliomas” (LGGs), classification of which is derived from histopathological observations, exhibit significant heterogeneity in clinical behavior. Recently, increasing attention has been paid to genomic analyses of these tumors, to aid in treatment and prognostic decision-making. 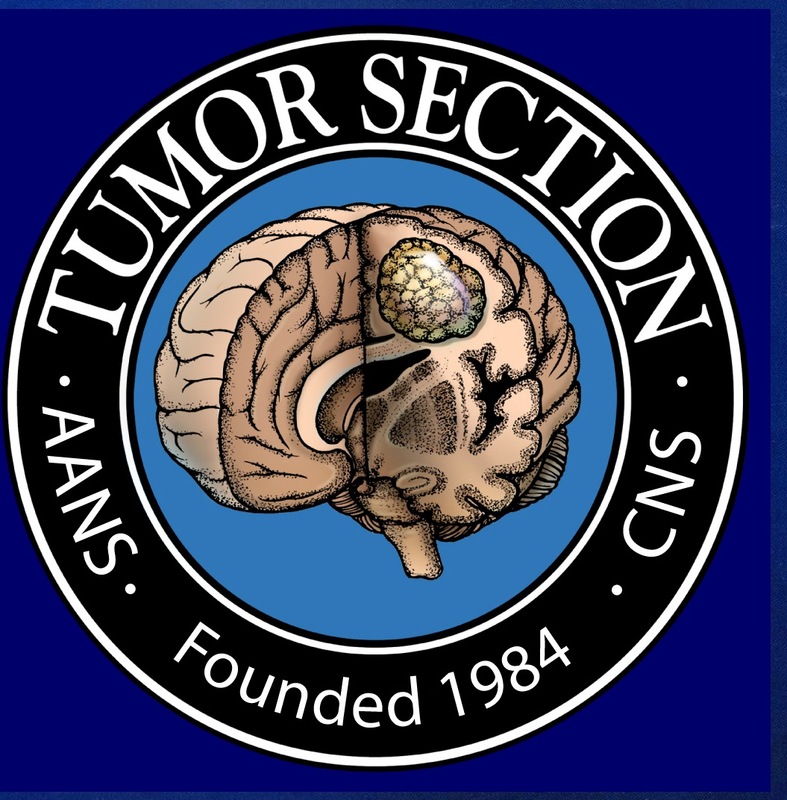 We discuss herein the recent genomic analysis of gliomas from two major recent publications, and also the results of seminal LGG trials in the context of molecular and genomic stratification, with respect to both prognosis and response to therapy. We also analyze implications of these “molecular classifications”. We propose separating out the worst prognostic subsets, whose outcomes resemble those of glioblastoma patients. Lastly, a brief discussion is provided regarding translating this collective knowledge into the clinic and in treatment decisions; also addressed are some of the many questions that still need to be examined in light of these strong and emerging data. MPM has served as a consultant for Abbott, Bristol-Meyers-Squibb, Celldex, Cavion, Elekta, Novartis, Novocure, and Roche; has research funding from Novocure and Cellectar; has served in a leadership capacity on the Pharmacyclics BOD (with stock options); and serves on the Data Monitoring and Safety Board of Monteris.